It used to be called such fond nicknames: Dakota; the Skytrain; the Skytrooper; the Gooney Bird. Regrettably, there were those of us even from Air Force families who used to refer to it, in the twilight years of its distinguished life, in not so endearing terms: the Flying Coffin. I refer to none other than the C-47, a majestic bird with a colorful history and which honored the skies with its presence for decades. It began life in 1930 as the Douglas Aircraft Corporation’s 24-seater trans-continental commercial aircraft, the DC-3. When war broke out in Europe in 1939, and it became apparent that the United States would eventually be drawn in despite its initial declaration of neutrality, American military bigwigs turned to the DC-3 as an obvious wartime transport aircraft. 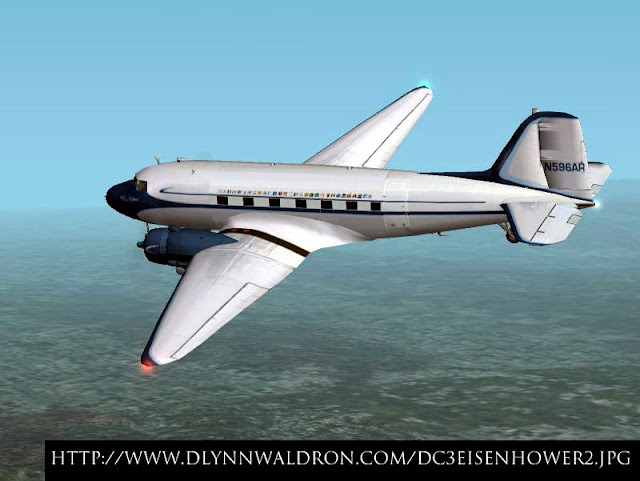 Stripped of its upholstered airline seats, fitted with hard utility seats along its length, given sturdier flooring and supplied with more robust twin engines, the DC-3 metamorphosed into the military transport plane, the C-47. Used primarily as carrier of troops and equipment during WWII, the C-47 was also excellent in dropping paratroopers into enemy-held territories. After WWII, when the erstwhile simmering animosity between the Americans and the Soviets finally burst into what became known as the Cold War, the C-47 ensured that a city did not starve to its death in what history remembers as the Berlin Airlift. It continued to be a workhorse throughout the Korean War; and yes, two decades after the great war of the world ended, the C-47 was actually being used as a gunship in Vietnam. When I was a small kid growing up in the Base – here goes the fun part – the sound of a C-47 approaching sent me running out of the house just to marvel at the sight of it passing overhead. We had single-engined planes in the Base; but a visit by one of these huge birds was always special. Of course, place a C-47 beside today’s B-747 or – God forbid – one of these brand new A-380’s and it will definitely appear microbial. But although the DC-8 and the B-707 were already the staples of the airline industry – this was the sixties – I had yet to see one of these. 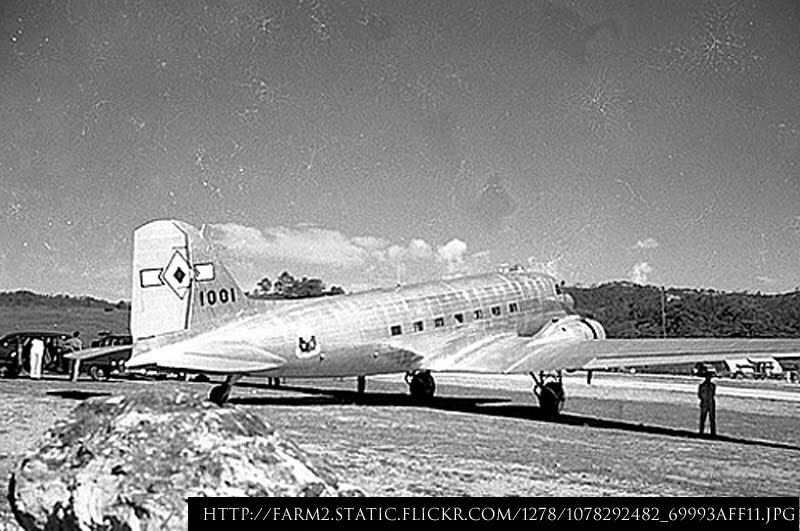 The C-47, therefore, was the largest aeroplane I had seen up to that point. I could remain staring at it in wonder all day long if it was parked on the tarmac; and I just could not begin to comprehend how something so large could even get off the ground. There were occasions when I would run or get on my bike to go to the runway, just so I could treat myself to the supreme pleasure of seeing up close a C-47 either landing or taking off. When it was getting ready to leave, I naturally had to cup my hands over my ears because its engines gave off such a frightening roar. As its wheels left the ground to slowly fold inside its belly, and as it slowly rose to rendezvous with the skies where – I always thought – it rightfully belonged, I always believed, young though I might have been, that the C-47 was poetry in motion. 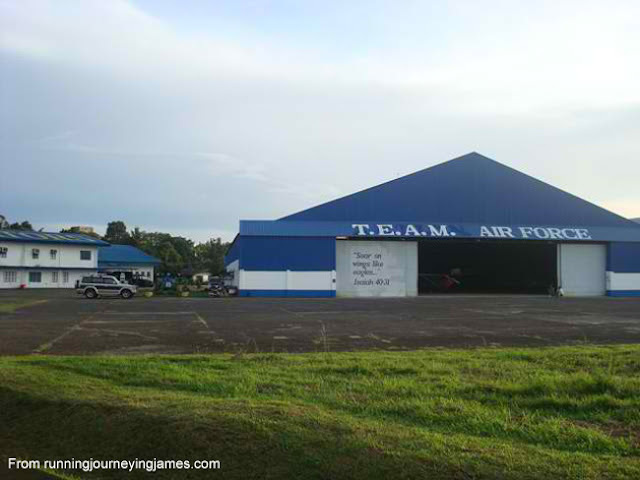 In the late sixties, a few years before my Dad retired from the Air Force, he was assigned to the Edwin Andrews Air Force Base in Zamboanga City. It was the perfect opportunity for Mom to take us along for a summer vacation in this jewel of a city in the South. To get there, we flew – naturally – Air Force! For the first time, I would actually be able to get into a C-47 and be whisked away up into the clouds! It was an unbelievably exciting prospect; and I was fraught with anticipation weeks before we were due to leave. 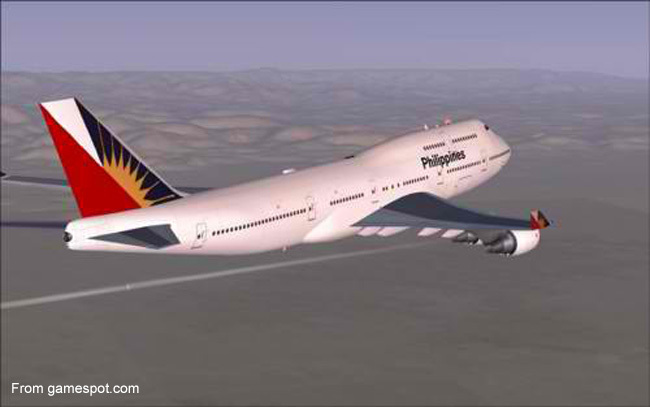 To this day, I still remember that flight as though it happened only yesterday. We had initial problems with the flight manifest, because the Air Force could really get choosy about who got onto their planes. Once airborne, reality – for me – ceased to exist. The engines were unbelievably loud; the seats were unbelievably hard; and Mom prayed the Holy Rosary unbelievably on and on! But if I looked outside the window, it was instantly magic at 10,000 feet! 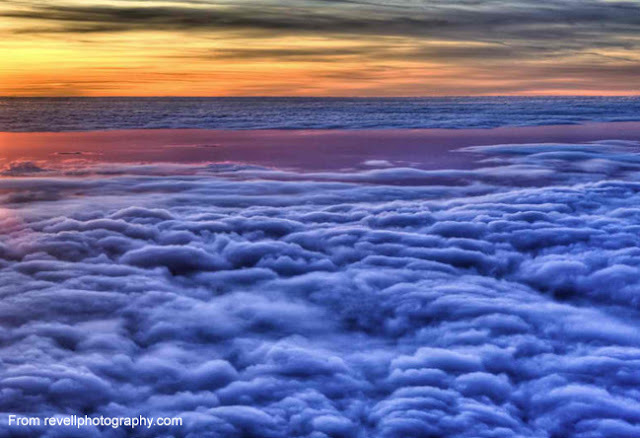 David Gates once sang, “See the clouds adrift so far below... Never changing as they come and go...” It was like that. It was magic! I have been on all sorts of airplanes since, from the twin-engined L-5 to the mid-range A-320 to the trans-continental B-747. But I still rate that first C-47 flight as my most memorable ever! Regrettably, towards the end of its life in active service – when spare parts were no longer being manufactured – the C-47 was becoming infamous for its mechanical failures, if not just for its steadily increasing number of crashes. Initially with the Philippine Army Air Corps (PAAC), the forerunner of the present Air Force, the Gooney Bird was a favorite of pilots. It served long and hard and continued to serve long after its cousins were consigned to scrap yards in other, more advanced countries.